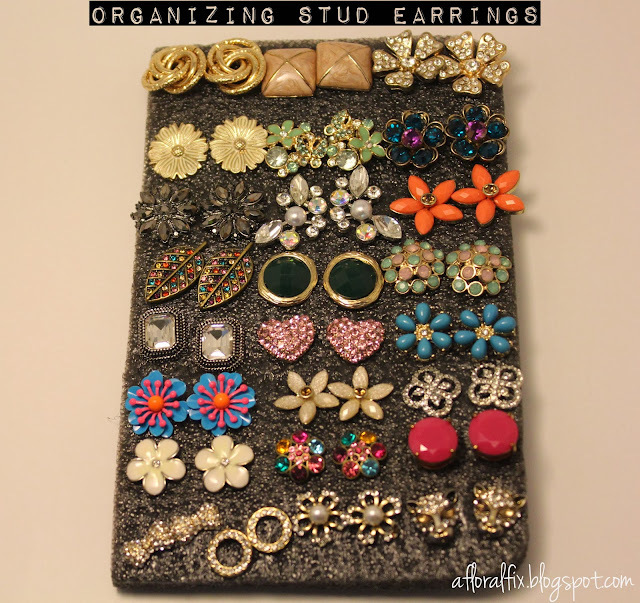 Recently one of my friends requested a post on how I organize my earring collection. I mostly have stud earrings. I used to store them in tin containers. 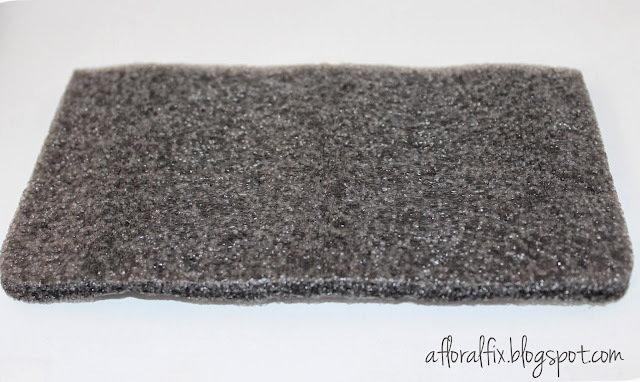 The solution that works for me is foam sheets! Just organize your studs on it. 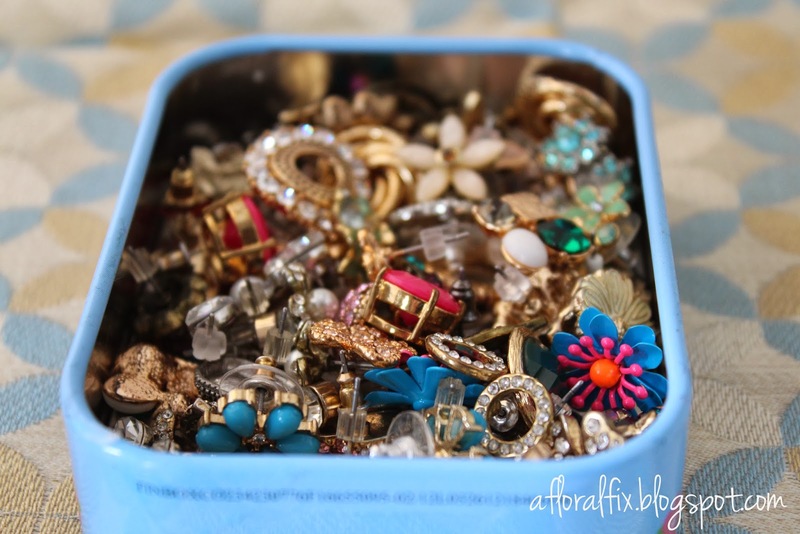 · You can see all your options so you're more likely wear all the earrings. Gold mirror style Map of Africa hoop earrings. A great addition to your outfit. You will love our entire collection of Africa map earrings. Shop our store now.